The addition of YouTube™ in Golden Tee 2009 gave players the ability to upload their greatest trackball feats and share them with whom they please. It has been these types of advancements that have kept the game relevant and meaningful for nearly twenty-five years. 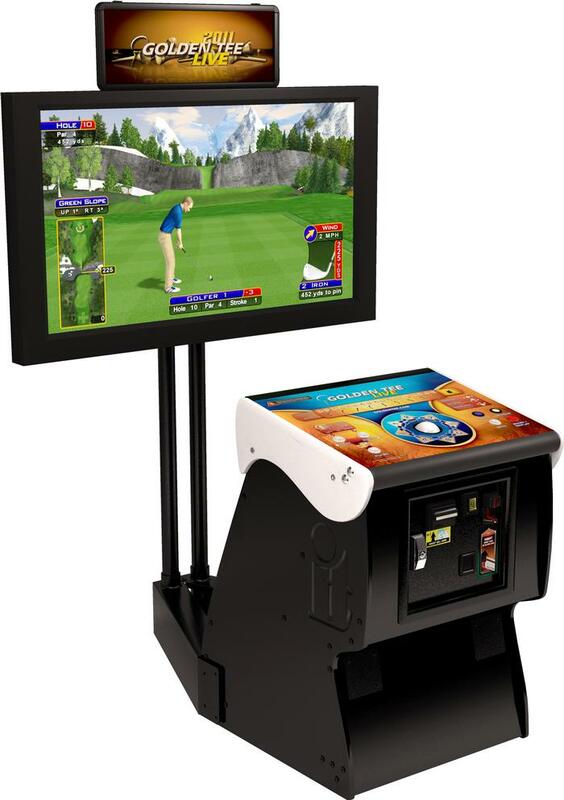 GT's latest installment, Golden Tee 2012, features a combination of these great features while also incorporating new concepts that appear to the casual and experienced players. The courses, bring players to new heights (literally), but the game still retains the familiar feel that millions have recognized and enjoyed since the game debuted. Throughout this time, the game has seen a dedicated following build from fan forums to the Golden Tee Facebook Page - GTs home away from home. It's handed out championships to the truly elite who've performed on the game's biggest stages and inducted those that have impacted the game in a positive light into the Golden Tee Society. The game was even placed on an aircraft carrier and traveled the world with the unbelievable men and women in the US NAVY. 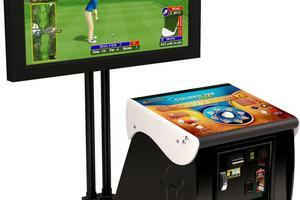 Over time, this bar room staple has become more than just a game.